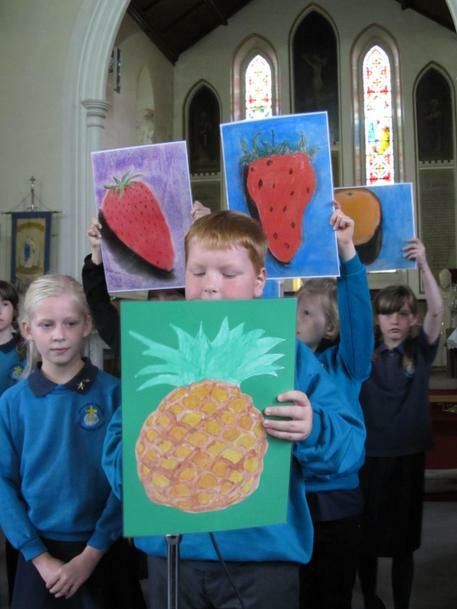 It was lovely to welcome so many parents and carers to the Harvest Festival at St Alphege Church. 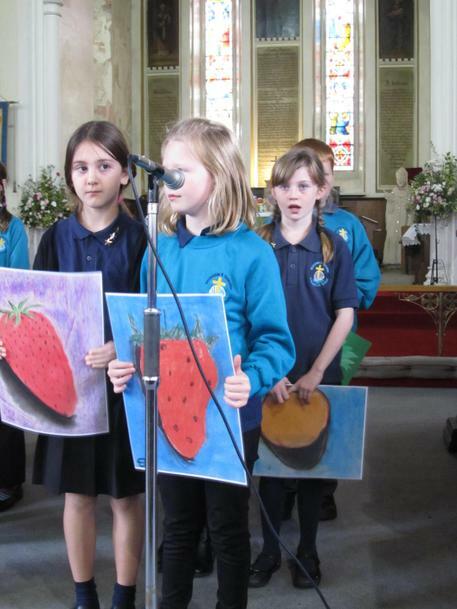 It was led by the upper school and we learnt more about our Fruit of the Spirit values and enjoyed singing from the choir. 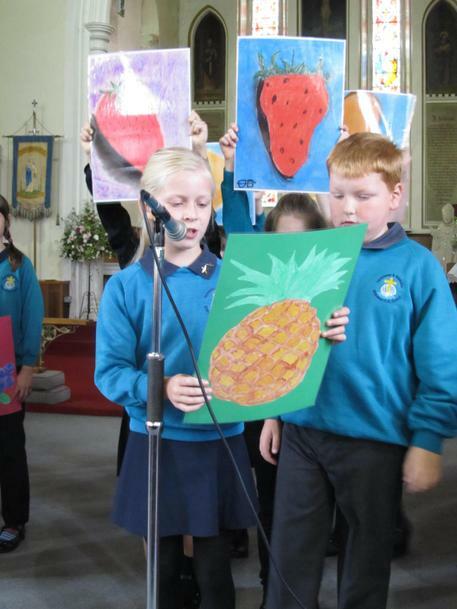 Lots of beautiful Harvest themed artwork could be seen and the children gave out lovely decorated quotes to family and friends. 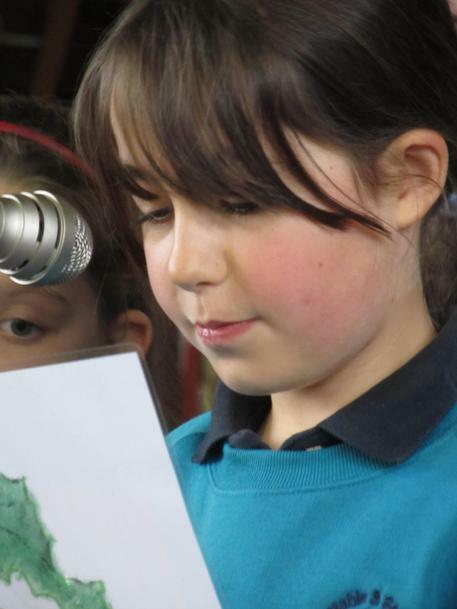 Well done to the upper school teachers and children for a great service. 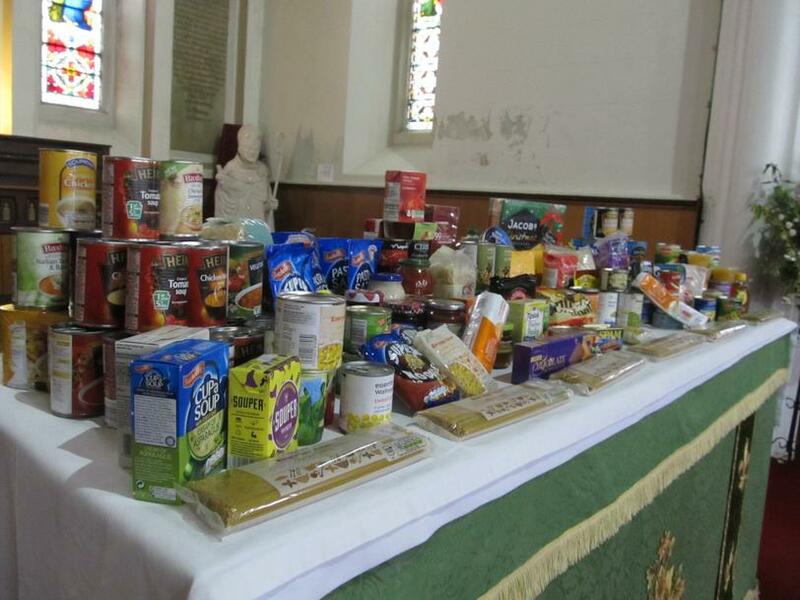 Thank you for all the wonderful donations of food and money you sent in for the local Food Bank. The money collection in church and sent into school raised a total of £119.71.